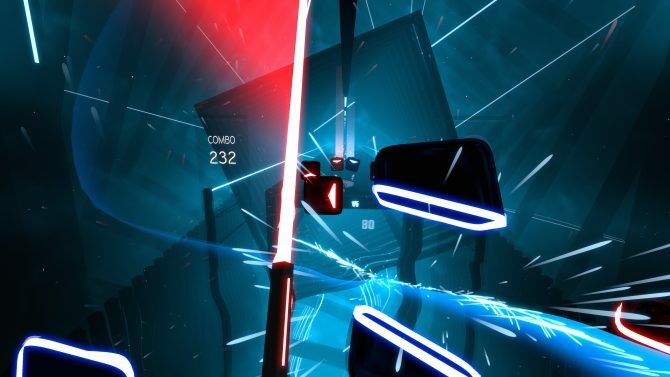 This week, Beat Saber developer Beat Games announced via the game’s official Twitter account that the first Music Pack for the title is still in development and that the team need “some more time to work on it before it’s ready for release.” The concise update comes after constant inquiring from fans who have grown tired of the existing song lineup, which is 13 on PC and 18 on PSVR. 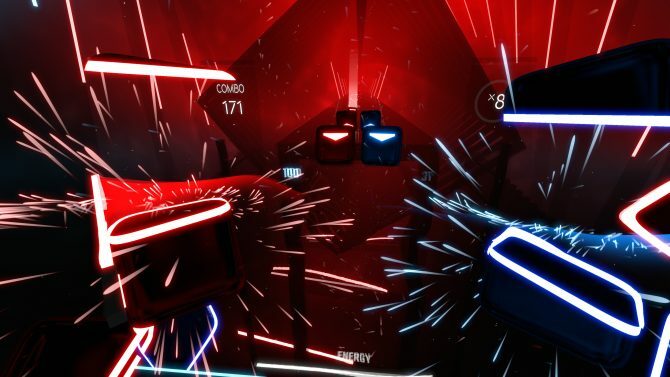 Currently, Beat Saber has only received one post-launch song, and that was the free release of POP/STARS by League of Legends’ K/DA in December 2018. 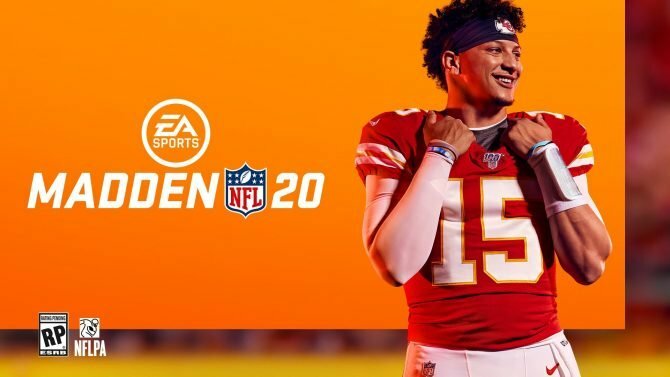 The developer has insisted multiple times that players of the game will be able to purchase upcoming DLC packs in the future, as well as download free tracks that will be released every now and then. 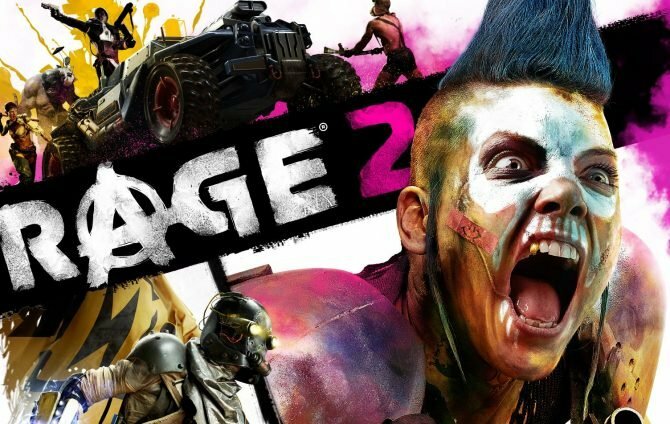 However, many fans have grown impatient — citing the lack of current content, especially on the mod-less PSVR version. 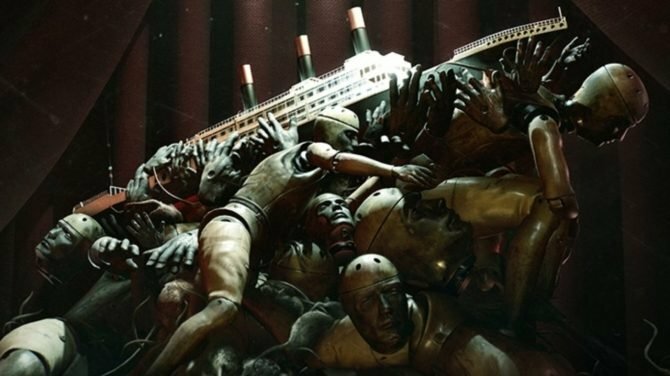 On PC, players can download custom songs and levels made by others, making content essentially limitless, however on PSVR, Sony has a much more restricted platform – -leaving players stuck with the 18 current songs. 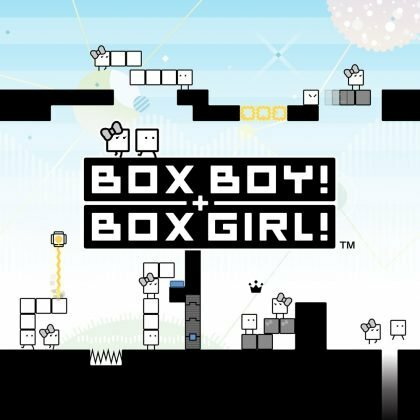 There is also no Expert+ mode on PSVR, and, according to the developers, the method of adding additional content on the system is harder than they thought. 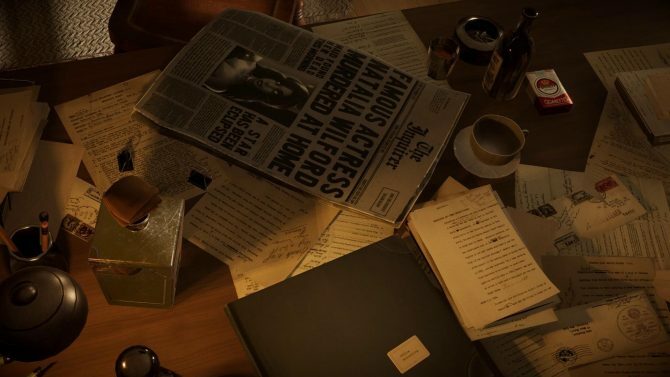 We'll need some more time to work on it before it's ready for release. It's not that easy as we thought, but we're working on it. ? Stay tuned for more updates. ? 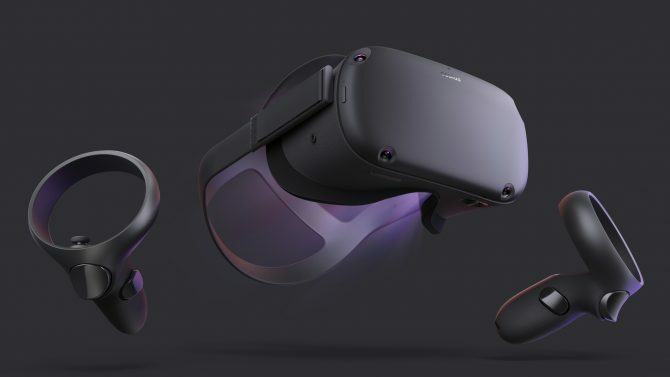 Other than that, Beat Saber has become a phenomenon and near evangelical reason for people to pick up a VR headset. Lately, Ray Park (best known for playing Darth Maul in Star Wars: Episode I — The Phantom Menace) showed off his skills in an Instagram post. 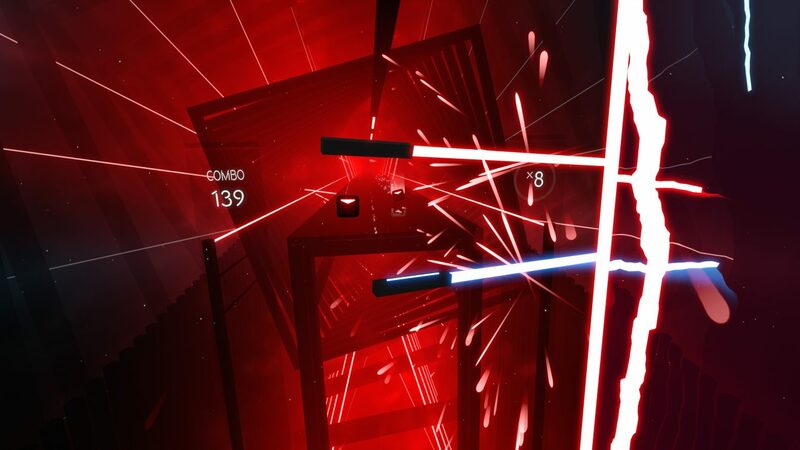 Meanwhile, you can check our review of Beat Saber where we awarded the game an 8.5 out of 10. 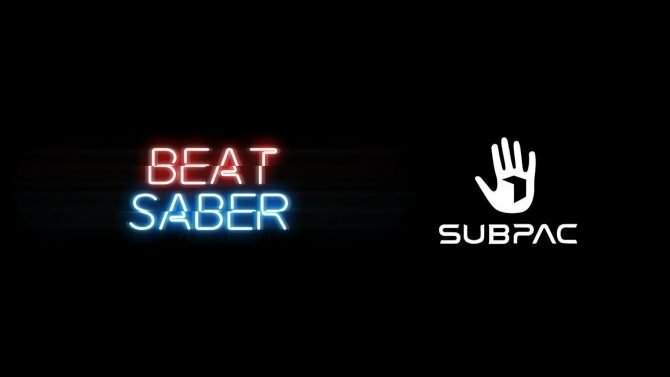 Beat Saber is now available on Steam and PlayStation VR. Anyone who hasn’t dipped into the VR train yet can do so by picking up the PSVR and Beat Saber bundle on Amazon.